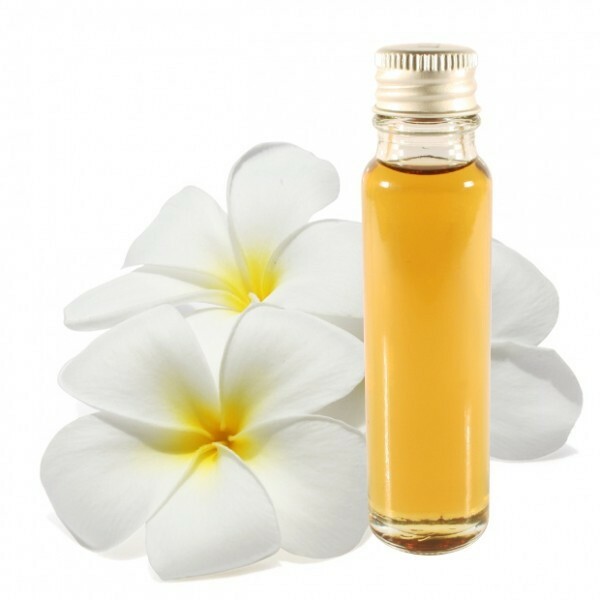 Frangipani essential oil has a pleasant scent, relaxing and soothing. 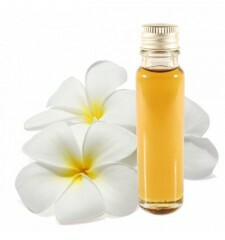 This is a very exotic frangipani essential oil. It is valuable because it takes a lot of flowers to make this essential oil. It is used particularly for its invigorating qualities, soothing, motivating. Its intoxicating scent is hardly forgettable.